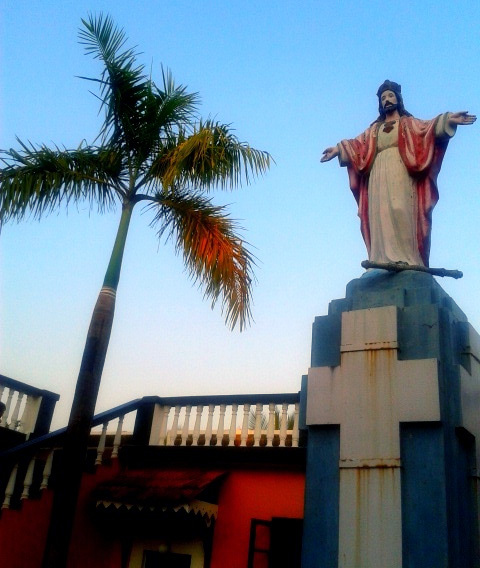 'I had no idea that behind the charming, ever smiling Goan faces, there is so much complexity and history!' says Ajit Balakrishnan. 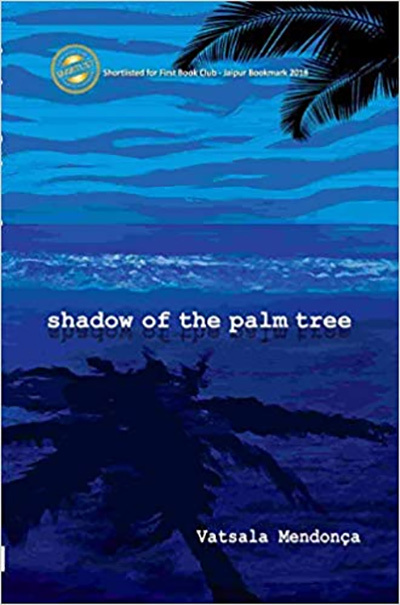 When I started reading Vatsala Mendonca's book, The Shadow of the Palm Tree, the first thought that struck me was God! I thought Goa was only about than sun, sand pork vindaloo and feni; I had no idea that behind the charming, ever smiling Goan faces, there is so much complexity and history! Take, for example the palm tree, that ubiquitous object that we find all along the west coast of India. In Vatsala Mendonca's Goa, they are not merely trees with long stems with a frond of leaves on top. Their gentle swaying in the sea breeze soothes the characters, they know that the ancient Egyptian god Huh was shown always with a palm in his hands, for the Greeks it was a symbol of Apollo, the Romans rewarded their heroes with palms, the Hindus wrote their scriptures on treated palm leaves and Mohammed built his home out of palms and a palm tree is planted to commemorate the birth of each son. At one level this novel is an account of the Abreau family, a wealthy, land-owning family in Goa and traces its evolution, from the time of the arrival of the Portuguese in the early part of the 16th century to the takeover by India in the 1960s. Salvador Abreau and his wife Dona Teresa have five children. 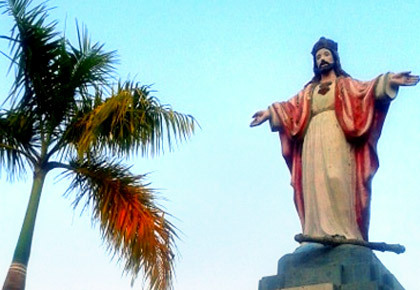 As is the practice in well-to-do Goan Christian families, according to the author, one son Luis follows his father's profession of law, another, Miguel, becomes a priest and a third, Joseph, a medical doctor, and Anne, the daughter, is left for marriage. Salvador himself is a lawyer who spends his days practicing law in court and his evenings drinking feni and writing poetry. Then there is Salvador's sister, Tia Rosa, whose dream of a home and family of her own did not work out and so continues living in the Abreau home 'loveless yet desperately yearning for love'. The Abreau family acquires its wealth by participating in the African slave trade; the European attempt to capitalise on the lands they acquired in North and South America had created an almost unending demand for African slaves. In a similar fashion, ships sailed from Goa to Mozambique carrying spices and hardwood and returned with shiploads of African slaves. At another level this novel shares a point of view with Toni Morrison's 1973 novel Sula in seeking explanations of a character's behaviour not as is usually done in fiction in society, psychological make up, or the socio-economic background of the character, but in the complex legacy of racial heritage, slavery and patriarchy. Thus, major historical events like Goa's involvement with the African slave trade are alluded to, but in the Latin American literary tradition are seen through their effects on the lives of characters rather than being described; destino is what is invoked to explain events. The destino of the Abreau family is traced back to the founder Tomas Abreau and his role in kidnapping Immaculada, a beautiful young 'negra' in a raid on a Mozambique village and bringing her to Goa. Though Immaculada and her descendants continue to serve in the Abreau family, destino ensures that no woman of the Abreau family through the generations is happy. The novel's pivot point is when Dona Teresa, the mother of Miguel, Luis, Joseph and Anne, throws herself into a well and drowns. Each chapter of the book is in the voice of each of these children trying to make sense of this event.